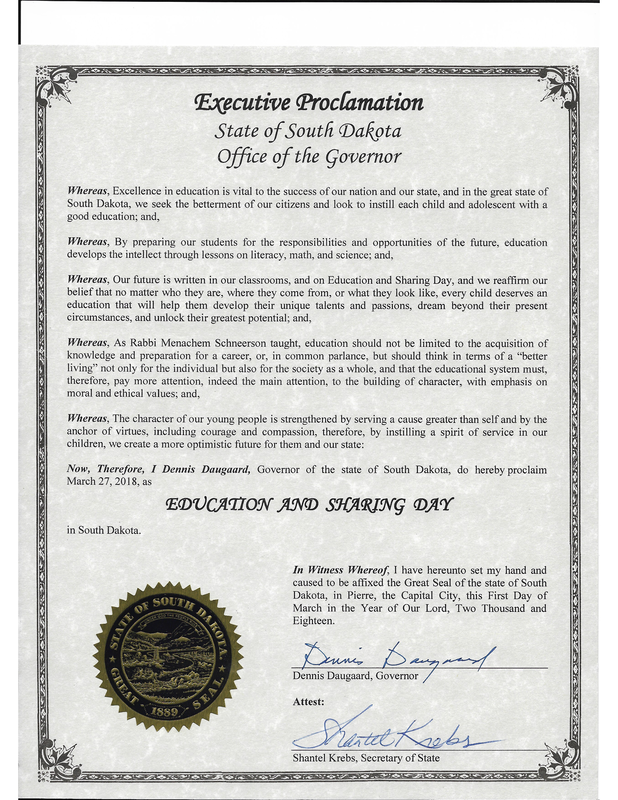 “Education and Sharing Day USA” is an American national day established by the US Congress in 1978, in recognition of the efforts and contributions of the Rebbe, Rabbi Menachem M. Schneerson, towards the betterment of humanity by improvements in education, morality and acts of charity. 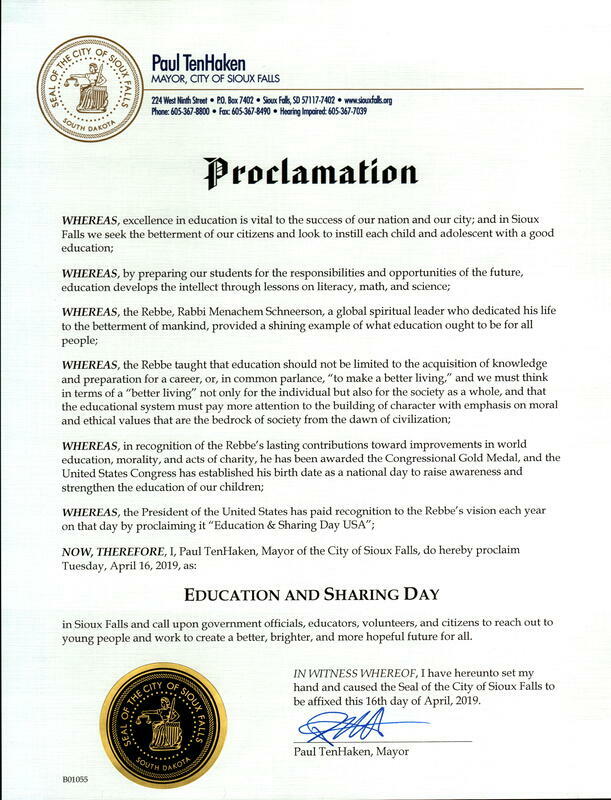 The Rebbe was awarded the Congressional Gold Medal, and his birth date was established by Congress as a national day to raise awareness and strengthen education. 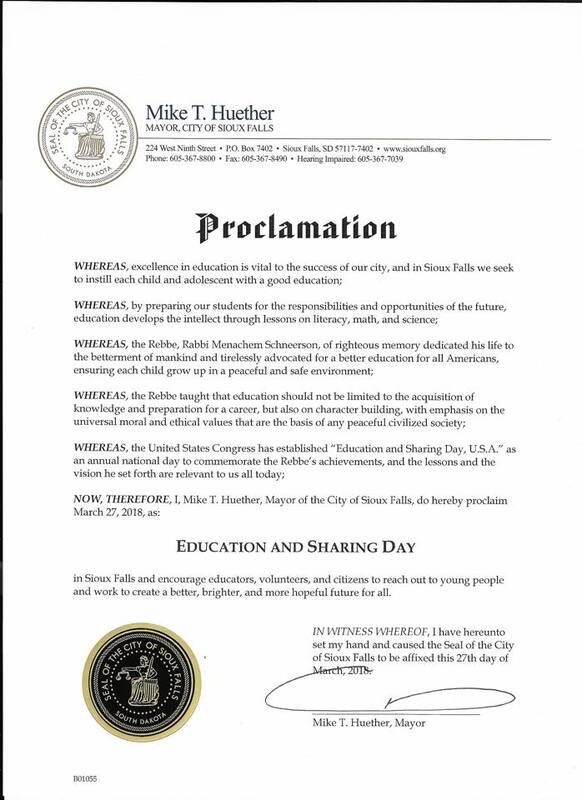 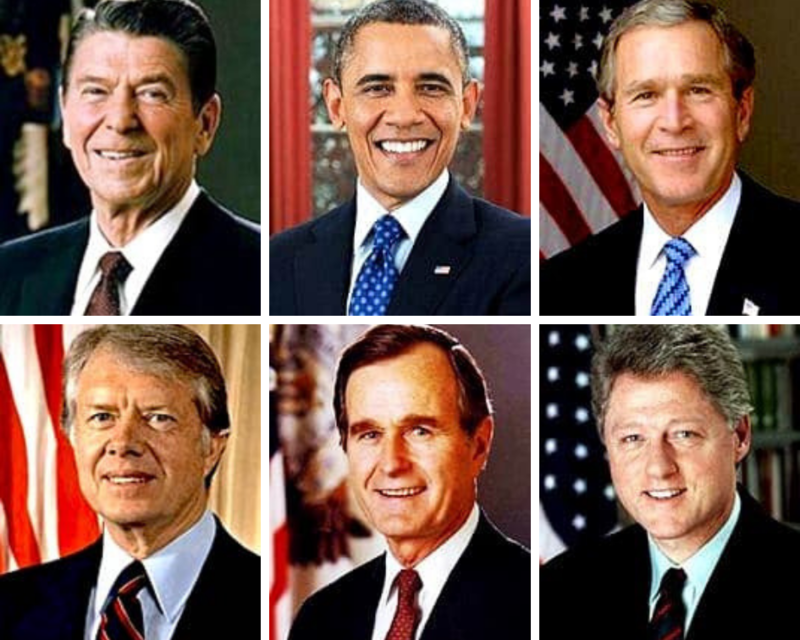 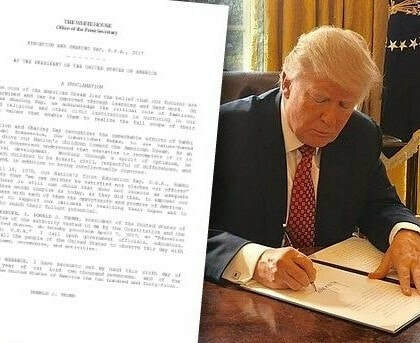 Over the last four decades, the presiding US Presidents have paid recognition to the Rebbe’s visions each year on this day by proclaiming it “Education & Sharing Day USA”.